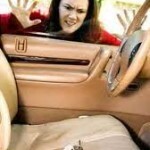 The automatic door opener is hard at work in many destinations most people visit every day. Although these devices come in a variety of makes, models and sizes; they are all manufactured to perform the same function. 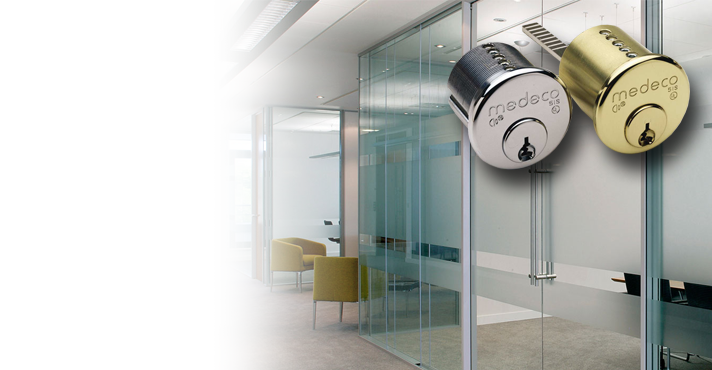 Door openers or operators are designed to open doors automatically. 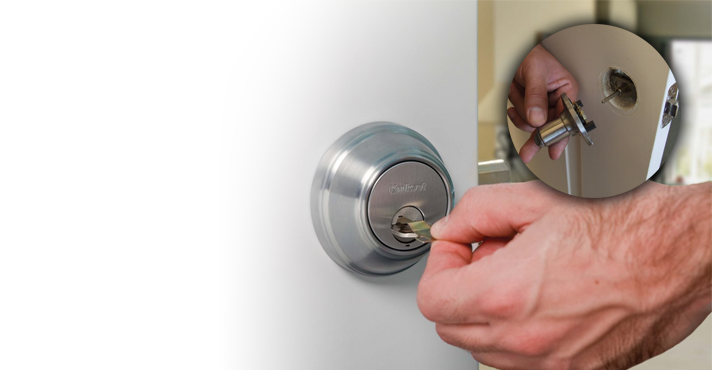 At Oakville Locksmith Service we have installed or repaired many of these units over the years. We specialize in Automatic Door Operators in Oakville, ON. Our technicians are properly trained and qualified to address all aspects of service on these devices. The results we provide cannot be equaled. 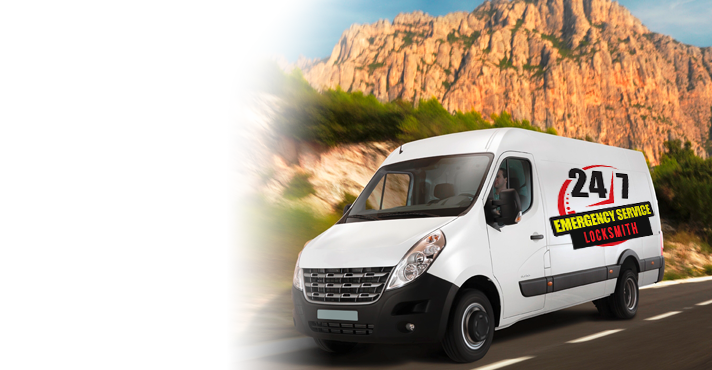 Our response times are fast and our rates quite reasonable. Some of our competitors are quite good at what they do, but they lack the friendly, helpful approach that continuously creates trust and respect. We provide automatic door operators service with a simple goal in mind; treat others as we would want to be treated. 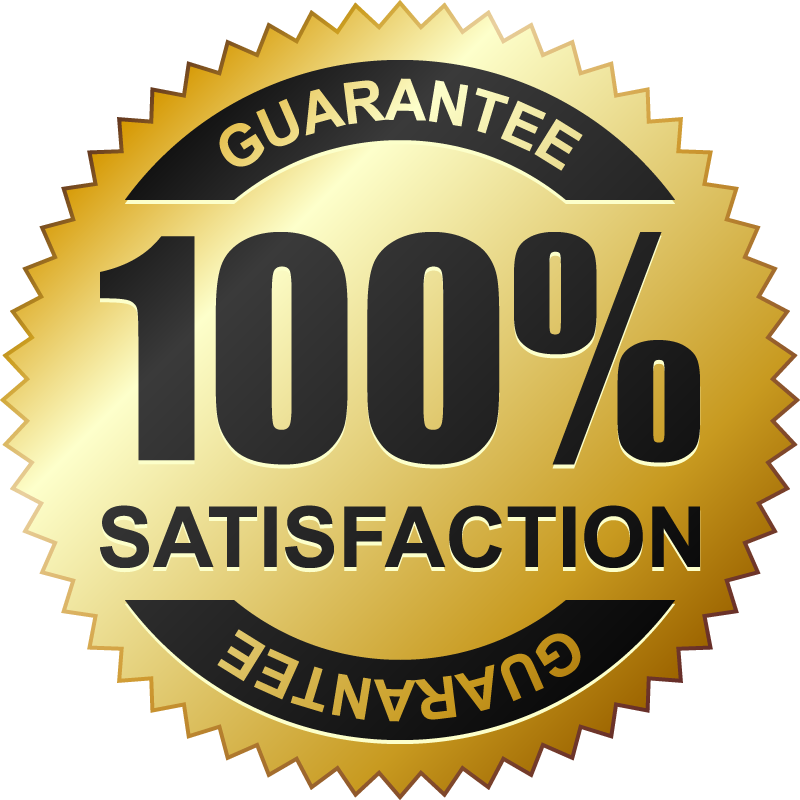 Of course the friendly approach would lose its luster if we did not provide professional results that guarantee customer satisfaction. 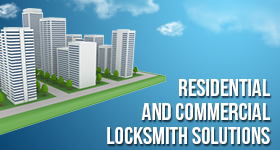 At Locksmith Service Oakville we are focused on administering expectation exceeding service every day, on every job. Every technician on our team is thoroughly trained and certified to offer excellent automatic door operators repair. We are knowledgeable about a variety of these devices and we have the experience and skills to get the job done right the first time. Automatic door operators are commonly found at grocery and department stores. As the customer approaches the doors the operator is signaled and the door automatically opens and then closes. These devices will experience problems from time to time and we offer cost effective solutions when they do. 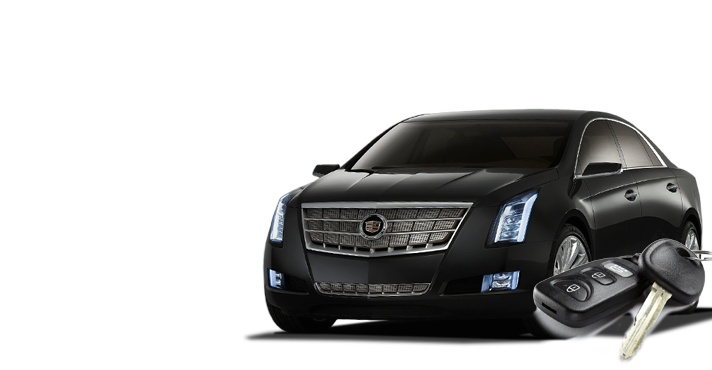 We carry a wide assortment of quality replacement parts in our service vehicle to ensure fast and accurate service. 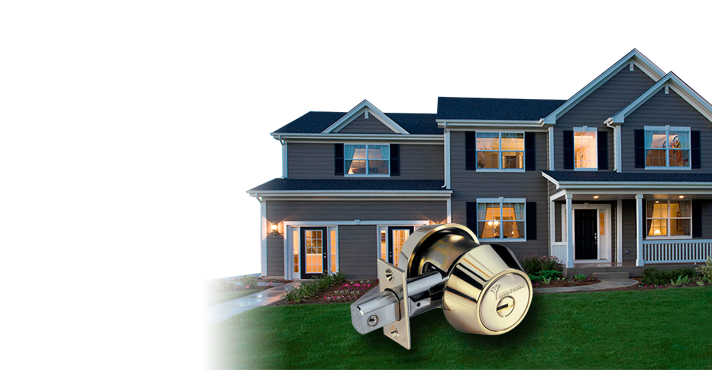 Place your service call with Oakville Locksmith Service today and experience quality service quickly and affordably.